Perhaps the most common – and most easily avoided – horror related to closing is simply the shock of the cost. Sellers and buyers are aware that they are paying for various inspections, transaction fees, commissions, etc., but don’t necessarily stop to add it all up. When they finally see their estimated Closing Statement, they are horrified. How to avoid this: While many of these charges are unavoidable, some can be negotiated. In any case, by being aware of them and keeping track of them, buyers and sellers can at least eliminate that sinking feeling when they’re staring at the numbers on their Closing Statement and realizing that their bottom line isn’t going to be what they thought it was. Many of the other horror stories happen during the final walk-through. Just before the deal closes, buyers can (and should) do a final walk-through, to ensure the property is in the same condition as when they agreed to purchase it (and when they had it inspected), and also to verify that the home is now empty. Sometimes it isn’t! Most commonly, a few unwanted items – or trash – have been left behind. While this is unlikely to be a deal-breaker, even something as minor as the seller leaving behind a dirty house can delay closing if the buyer insists it be cleaned up. So sellers, clean your house before you go! – Agreed-upon repairs have not been done! While a buyer might agree to close escrow if the issue is an unswept floor, they probably won’t want to close if agreed-upon repairs have not been completed! a). The seller can agree to credit buyer for a certain amount. b). A certain amount can be retained in escrow to cover the needed repairs. c). All of the seller’s funds can be held in escrow and not released until the repairs have been made. Obviously, these options only work if the buyer and seller can agree on a course of action. – Promised fixtures or personal property are missing or broken. Maybe the buyer specifically negotiated for the crystal chandelier in the dining room – and now it’s gone. Or more commonly, the stove or washing machine that was included in the purchase is no longer working. – Walls or floors are damaged. When sellers remove televisions and other wall-mounted devices, the walls left behind can look pretty bad – definitely NOT the way they looked during the home tour or the home inspection. Walls and floors can also be damaged during the process of the sellers moving out. How to avoid this: It may be impossible to avoid some damage. But sellers, don’t just hope that the buyers won’t notice the big dent in the floor or the gaping hole in the wall! If you noticed it, chances are they will, too. Go ahead and fix these things before the walk-through and avoid delaying closing. – Landscaping maintenance has been neglected. Sometimes when sellers are busy getting ready to move, they neglect the yard. Maybe they even canceled the gardener, wanting to save money in advance of their move. But as a buyer, being confronted by grass two feet high in the front yard can be a nasty shock. 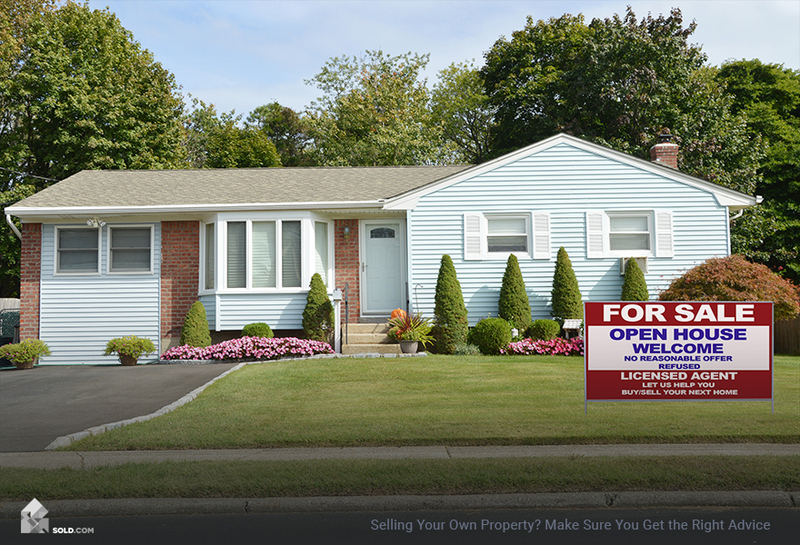 How to avoid this: Buyers can have a clause in their purchase offer stipulating that the sellers much continue to maintain the yard up until close of escrow. Short of that, a credit (perhaps $100) towards a good yard clean-up may be all that is necessary. – Utilities have been turned off. It’s not possible to test appliances or the HVAC system without electricity! 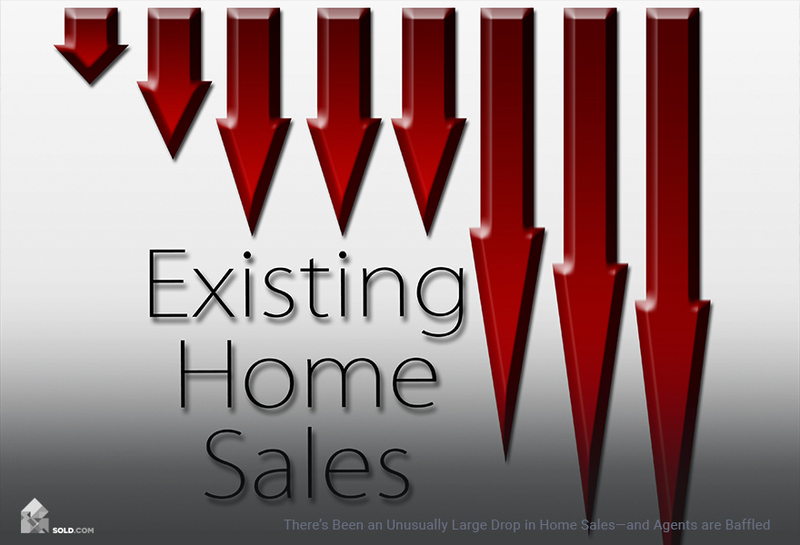 Sellers, in their eagerness to move on to their new home, may prematurely turn off the utilities. Buyers have the right to have the utilities on during the final walk-through so they can verify that all the systems are working. It can sometimes take days to get the water, gas, and power turned back on – and that means a delay of several days in closing. How to avoid this: Sellers, remember your final walk-through! This is part of the deal and can’t properly happen without the utilities. – The buyer’s financial situation changes. Some buyers don’t realize that if their debt-to-income ratio changes suddenly, so might the bank’s willingness to lend them money! If buyers take on new debt before closing, this will almost certainly have an impact and may cause the lender to back out entirely. Similarly, if a buyer’s job situation suddenly changes, the lender may no longer wish to fund the loan. How to avoid this: Buyers may not have much control over whether or not they lose their job, but they certainly can control taking on new debt. Don’t do it! Wait until after the home has closed. – The buyer’s homeowners insurance has been denied. Maybe the buyers thought this was not an issue, and now, at zero hours, it turns out to be. While the buyers can almost certainly get insurance somewhere else, this won’t happen instantaneously. How to avoid this: Buyers should apply for insurance with more than one insurance company – and then pick the policy that best suits their needs. – The house does not have clear title. You may wonder what does “clear to close” mean in real estate. It means that the owner is actually the one fully authorized to transfer ownership — and that all outstanding debts secured by the property (such as mechanics liens or tax liens) will be paid off. If the seller is willing (and able) to do this, then escrow may close on time or with only a slight delay. If the lien has already been paid, the issue can usually be cleared up with a release-of-lien – but again, getting this paperwork in place may cause a delay. However, if the seller truly does not have clear title to the property (maybe there is a co-owner they didn’t disclose), then the whole deal is likely off. If this was a home that the buyer had fallen in love with, that might be the ultimate closing horror story! How to avoid this: Do a title search at the beginning of escrow! Try to uncover problems before getting too far into the process. 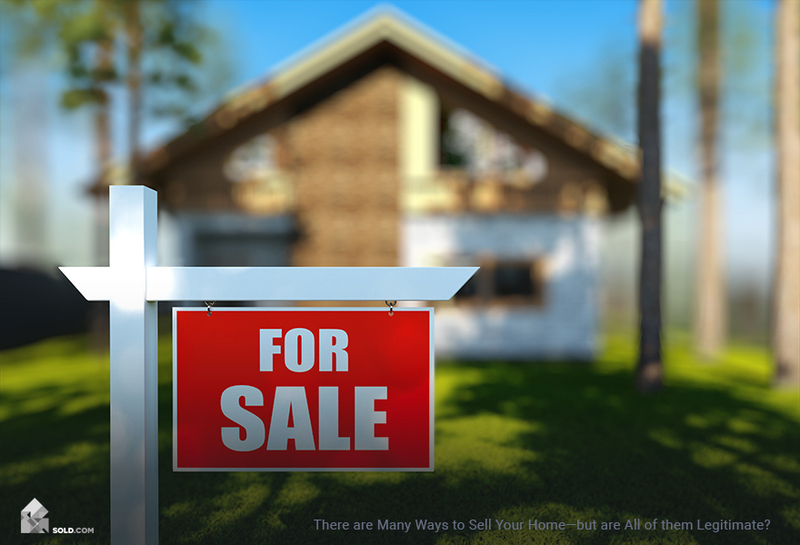 You may also want to read How To Prevent A Lien From Ruining Your Home Sale. Of course, there are an almost unlimited number of things that can go wrong in escrow, from death and catastrophe to divorce and quixotic changes-of-mind. You can’t prepare for them all, but this list covers many of the most common pitfalls. Moreover, if you have good people on your side (an agent, attorney, and/or title officer) chances are you can work out the problems that arise even if you weren’t prepared for them. While escrow and closing can seem like a mysterious process, there is actually a well-defined roadmap in place to protect both buyers and sellers during the transfer of property. Sure, delays can be frustrating, but it’s better to get it right than to rush things and pay the price down the road.